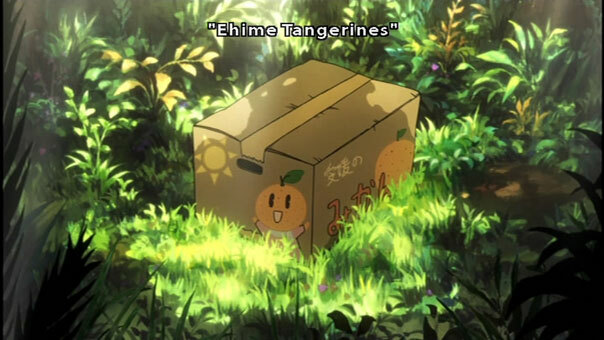 In a lot of anime and manga we see recurring elements of the mikan in one form or another (most notably on a box). 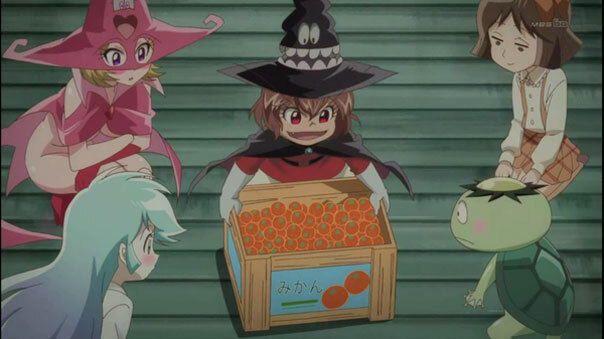 Is there a reason these oranges (in one form or another) recur so often in anime and/or manga (and some games as well)? Where did it originate from? 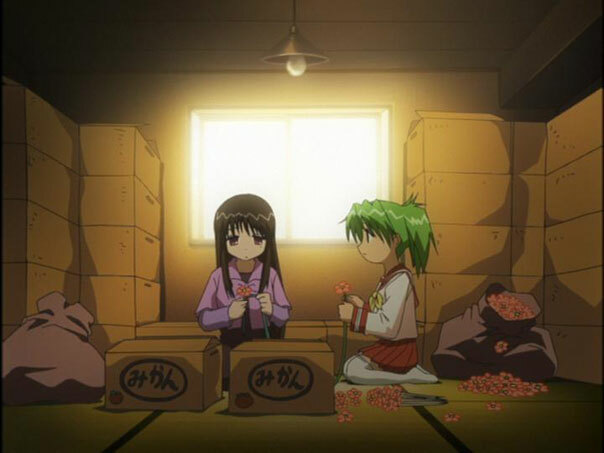 This is pretty interesting - the blog post contains a bunch of foreign (non-Japanese) reactions to the phenomenon of mikan boxes in anime (translated into Japanese), and the comments section below contains a bunch of presumably Japanese people reacting to the foreign reactions. 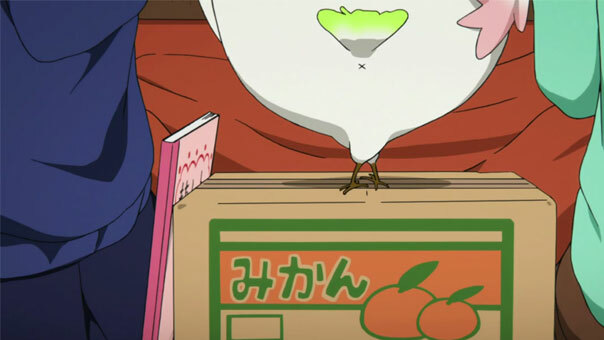 As an extension of this, one commenter (#73) writes that the only boxed product he has in his house is a box of mikans. It looks like the most common explanations were 1.) 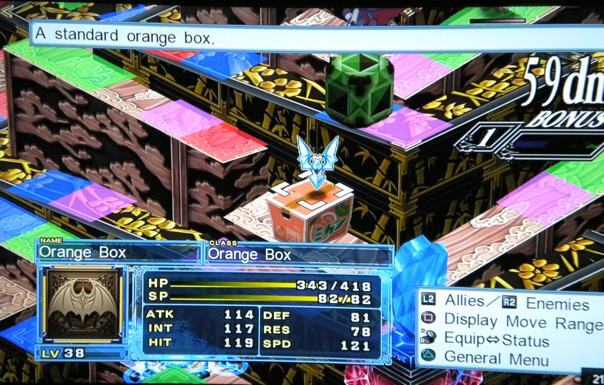 they are one of the few everyday things you buy in boxes; and 2.) 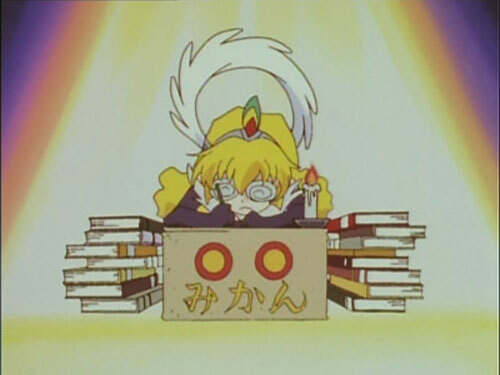 as a result of this, many struggling artists, some of whom made it big, spent quite some time drawing using a mikan box as a desk. 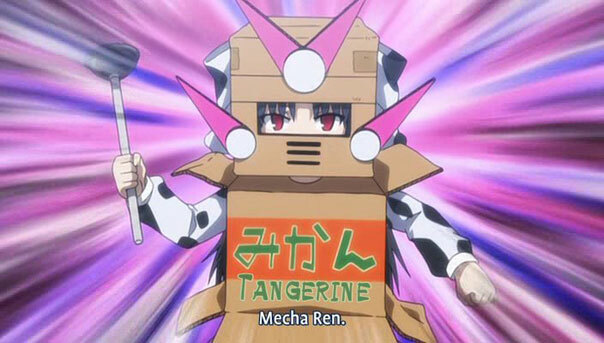 Why is Danbo so popular?